I purchased all of this gear in 2015 from Mobile Solutions here in town, I had them install this professionally in my STi at the time. One Year ago I sold my Subaru and removed all of this gear in anticipation of one day installing this in my new vehicle. Unfortunately it is time to part with this gear. If you know about Car Audio, you'll know that this is all very high end gear, that has been put together to create one of the best sounding systems I've personally heard. Love to sell as a package but would be willing to part out locally. 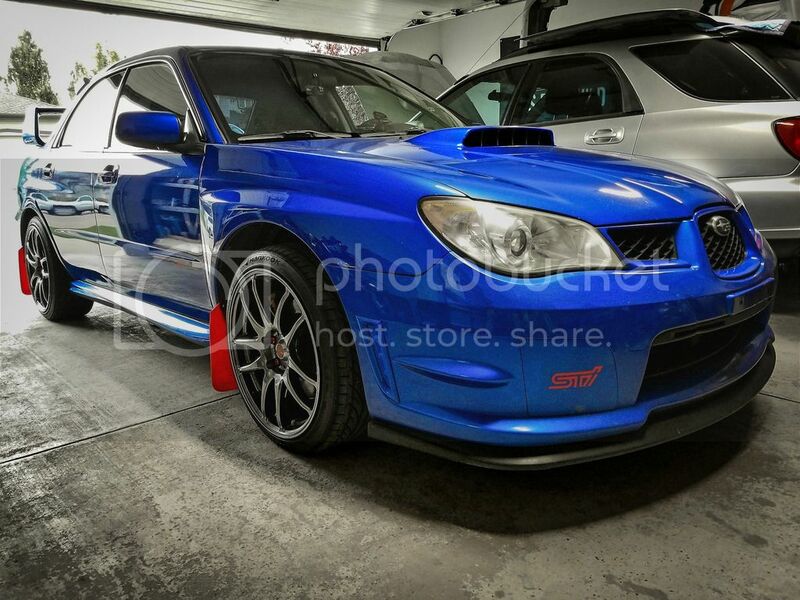 Absolute perfect setup for a STi or WRX if you are into quality sound! This was the pioneer flagship unit with ever possible feature. Solid rear speakers to help round out the system. The AP1 D amplifier was designed to drive a subwoofer and is the ideal extension of the AP8.9 bit and AP4.9 bit. At 2 Ohms it is stable and can supply 540 W power with extremely compact dimension. The DRC is a microprocessor digital system providing remote control and monitoring of the TH amplifiers. Head unit sold to a fellow WSC member! Just finished converting the 20pin connector to a 14pin and got everything wired up, installed, updated, and working like a dream last night. 1000x better than the stock '07 head unit that used to be in there!